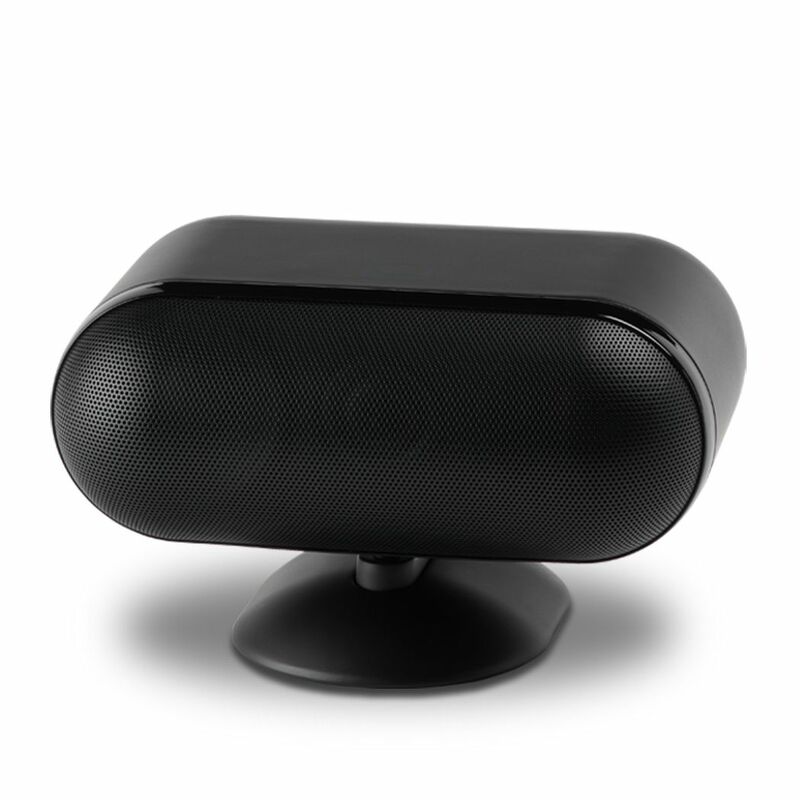 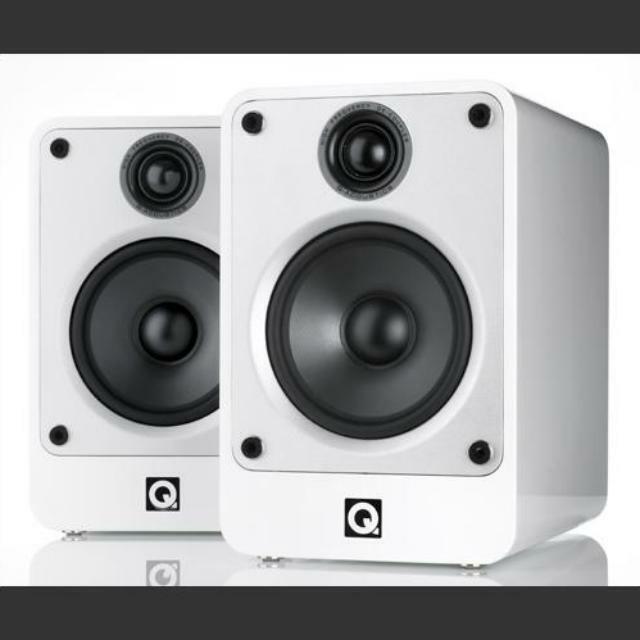 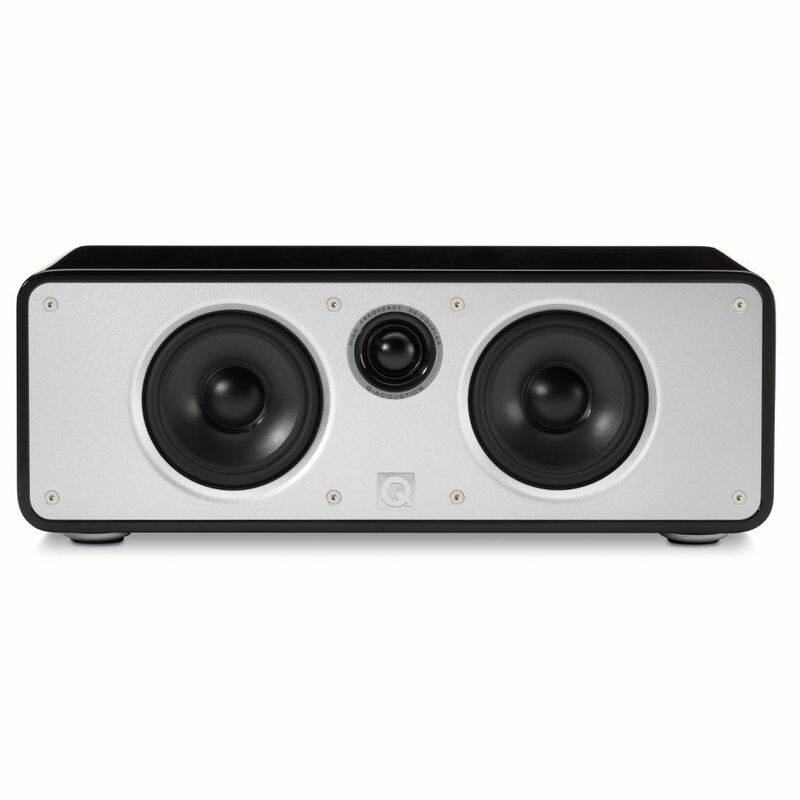 This ‘Five Star’ ultra compact bookshelf speaker sets new standards for sonic performance in its class. 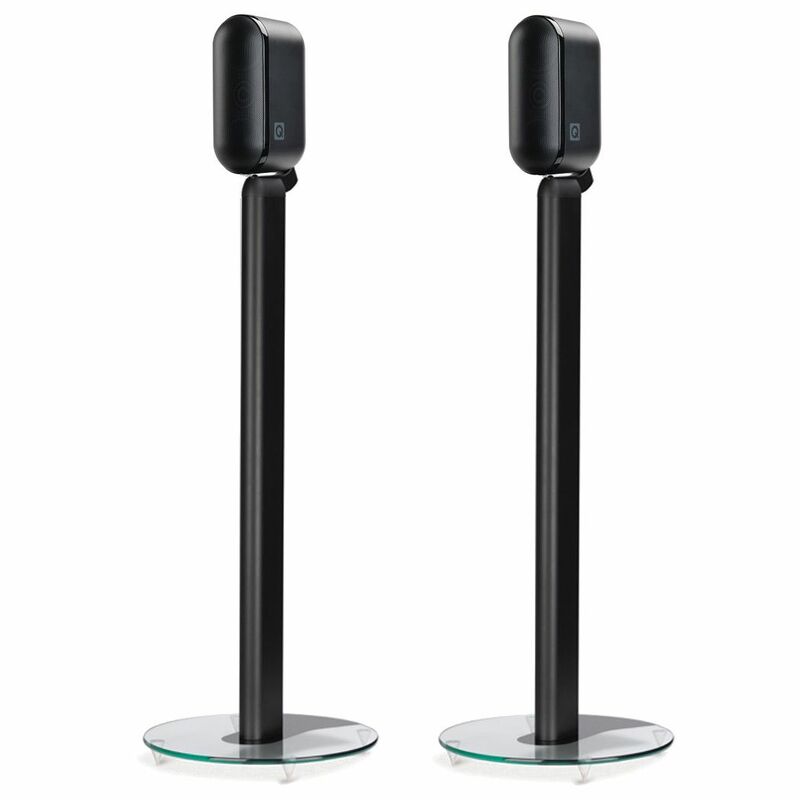 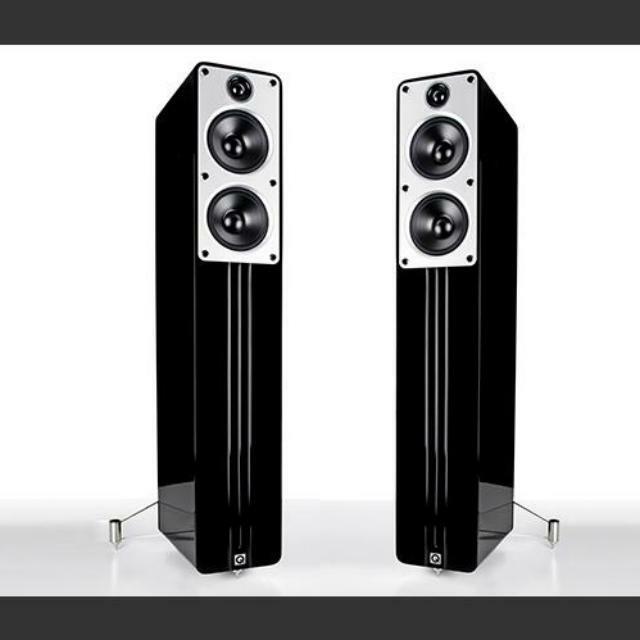 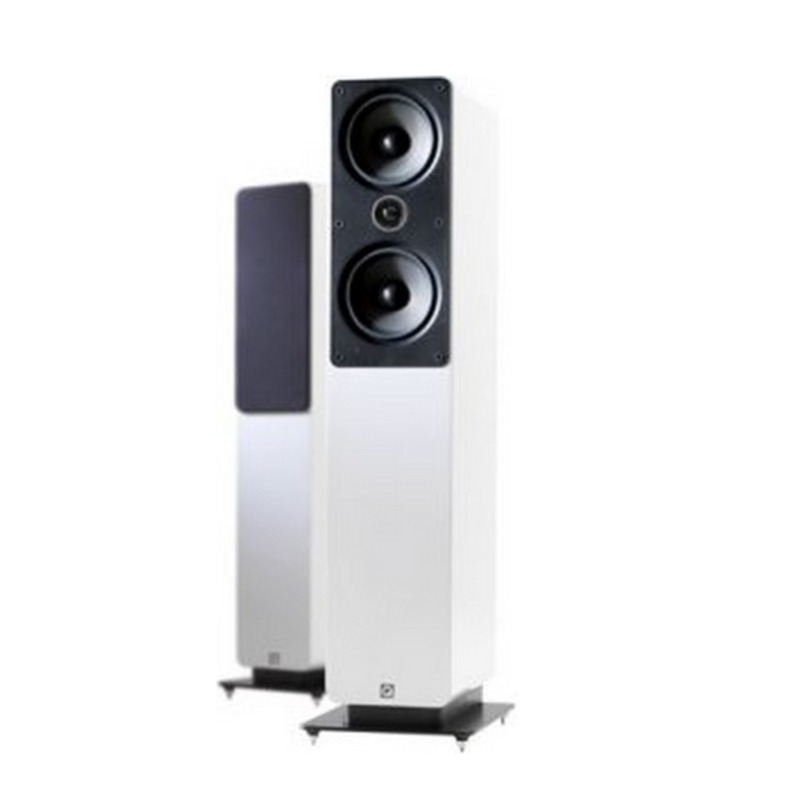 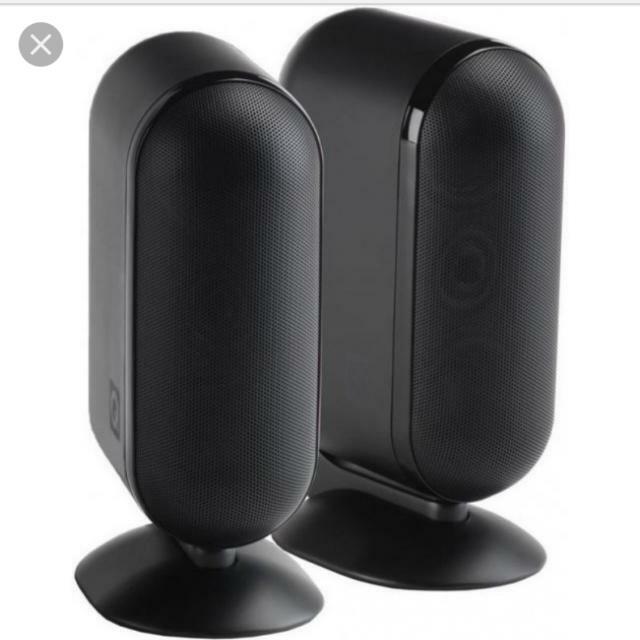 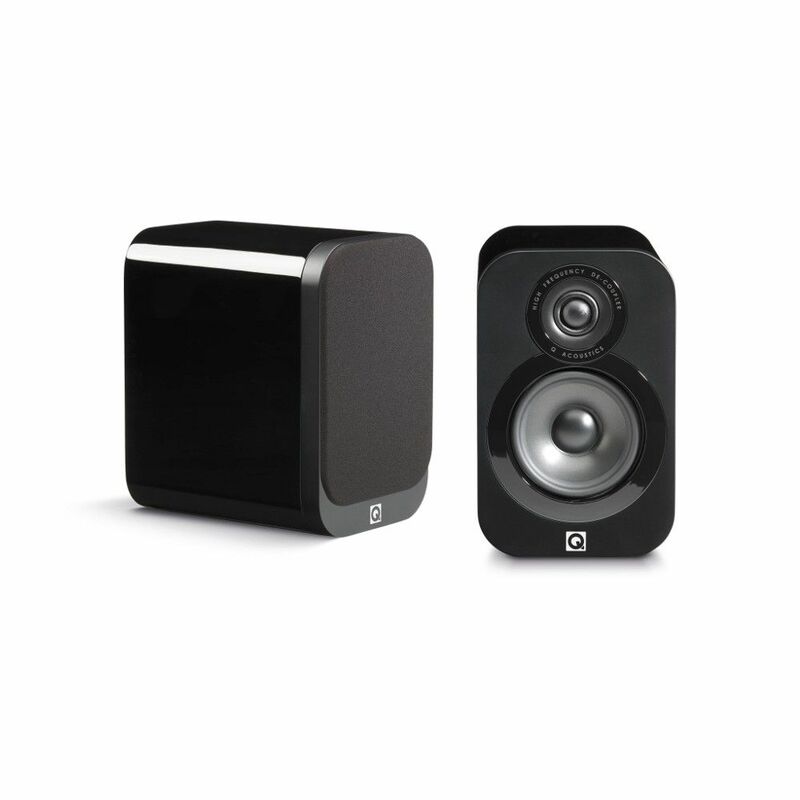 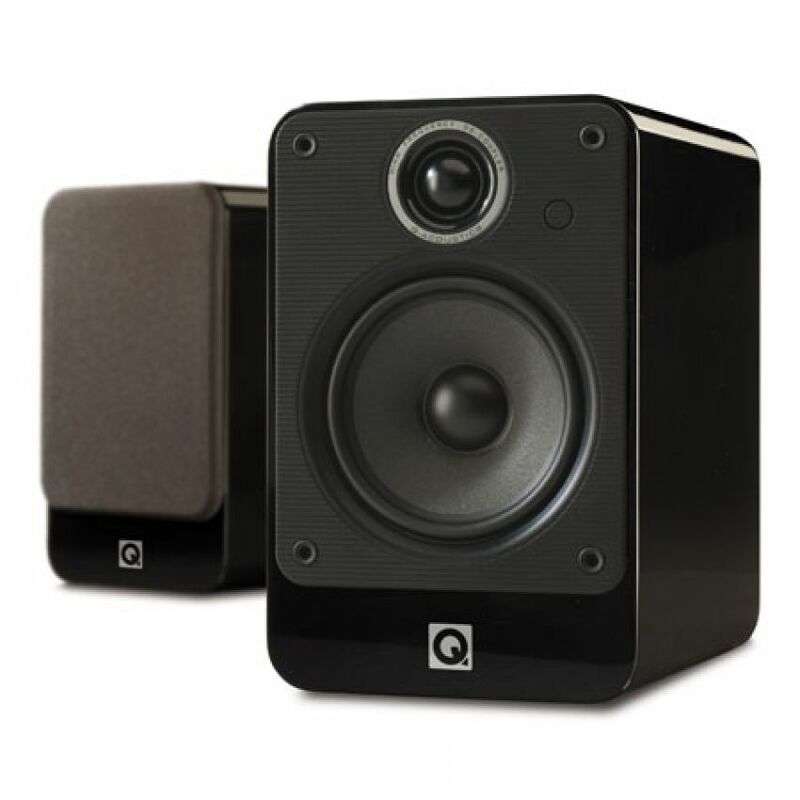 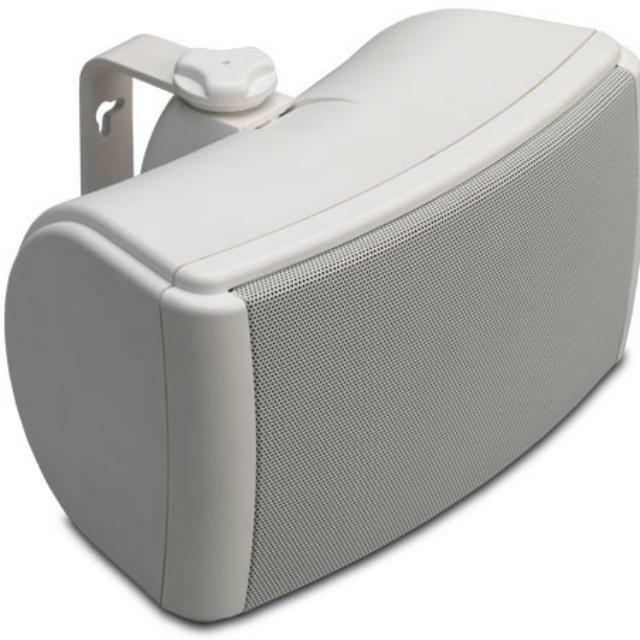 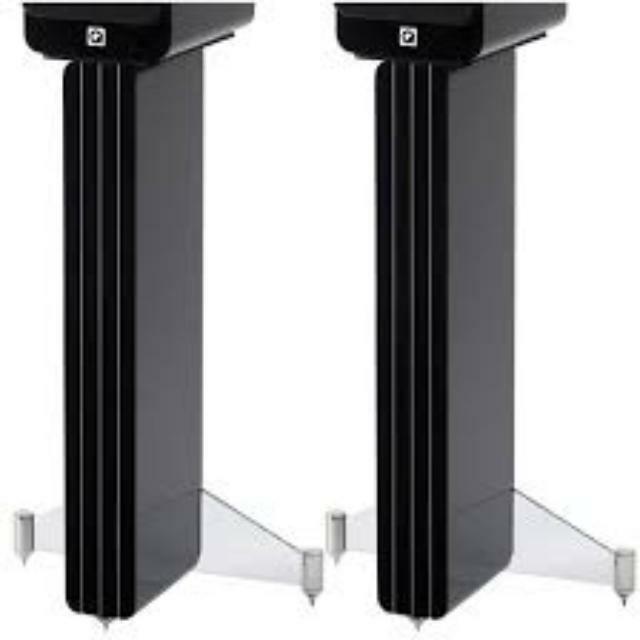 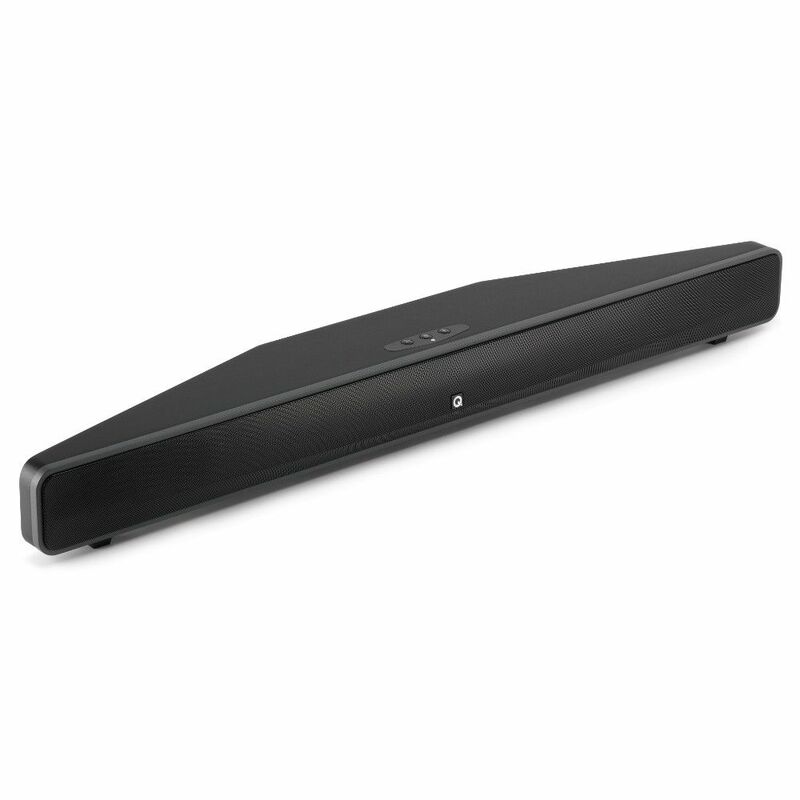 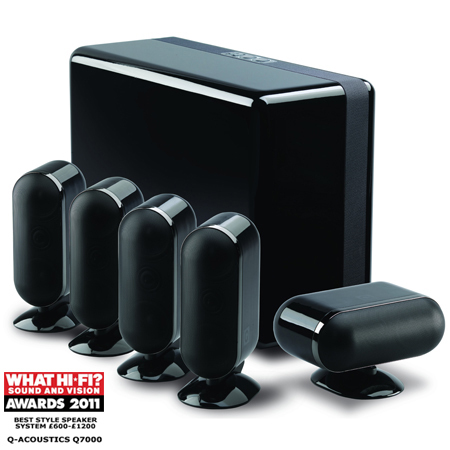 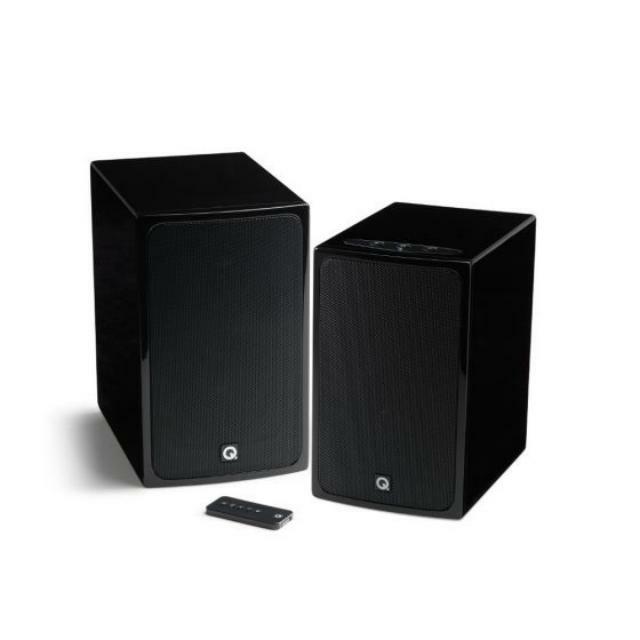 Boasting class leading distortion levels, it is suitable for both hi-fi music and home cinema use and is an ideal match for the 2000Ci centre speaker and 2070Si subwoofer. 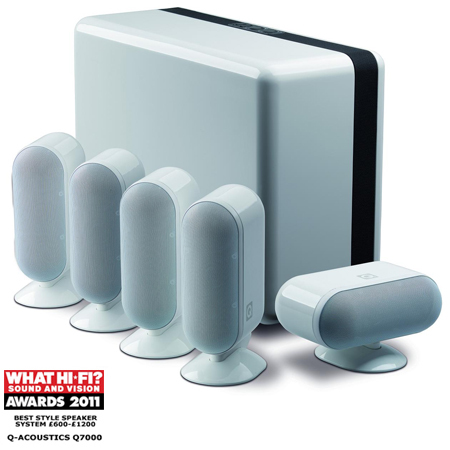 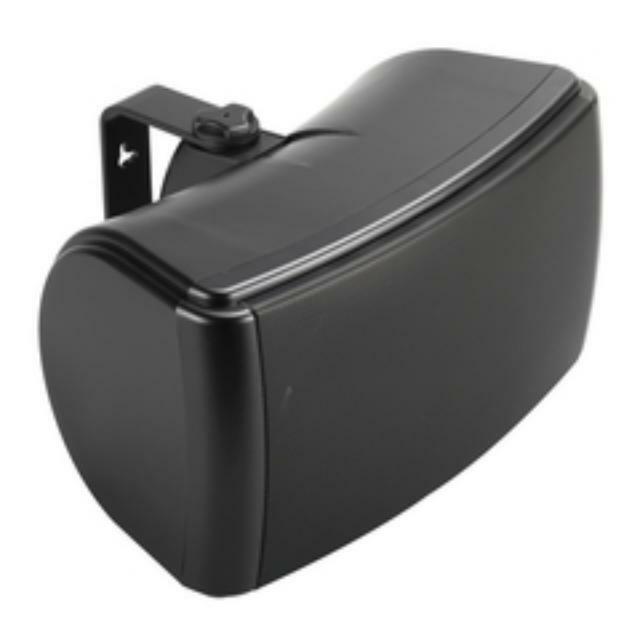 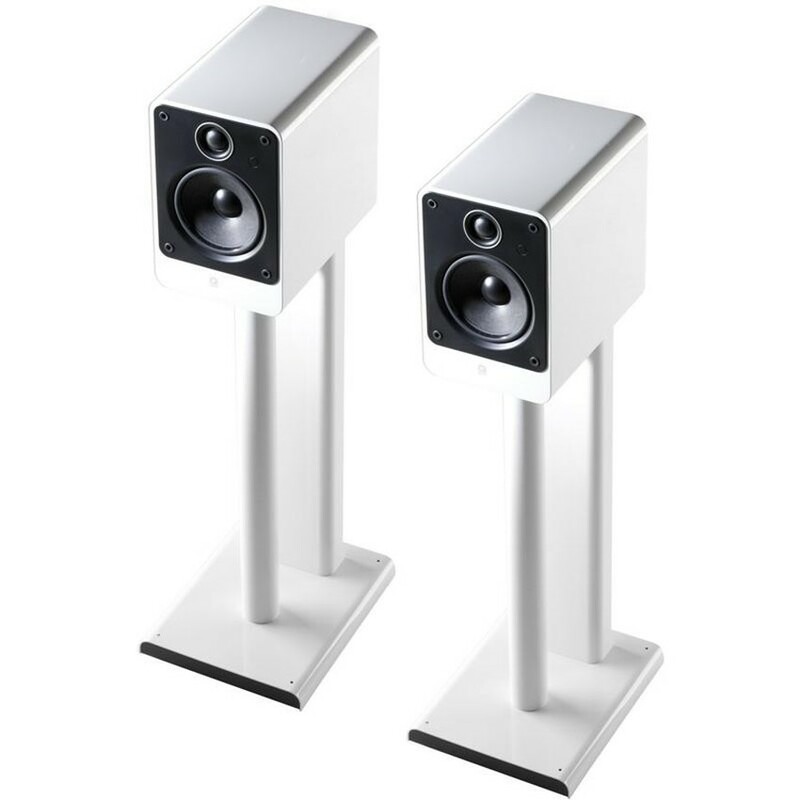 The 2010i can also be stand or wall mounted, using the dedicated 2000ST stand or 2000WB wall bracket.